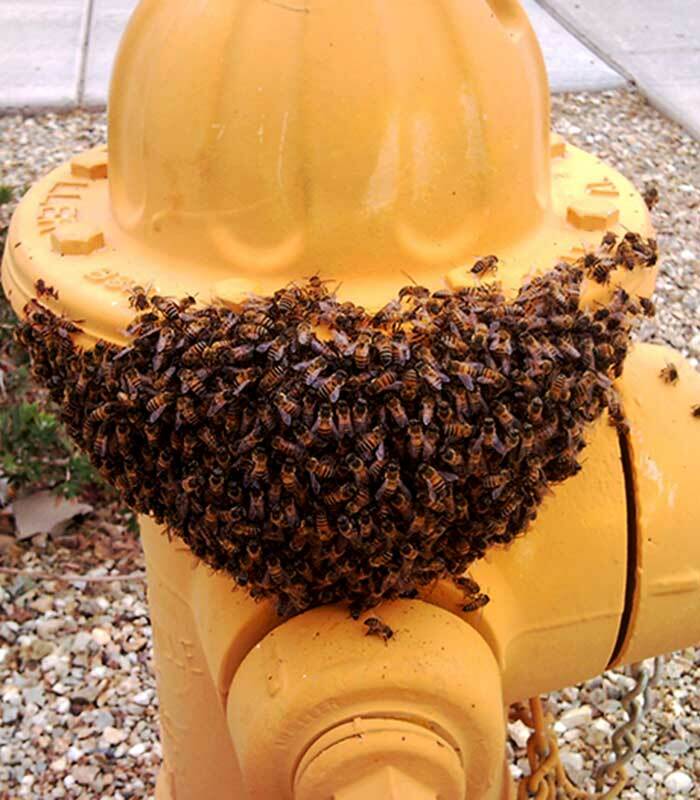 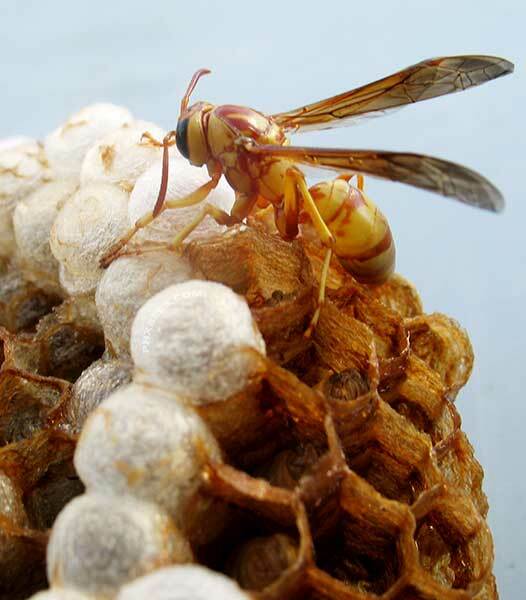 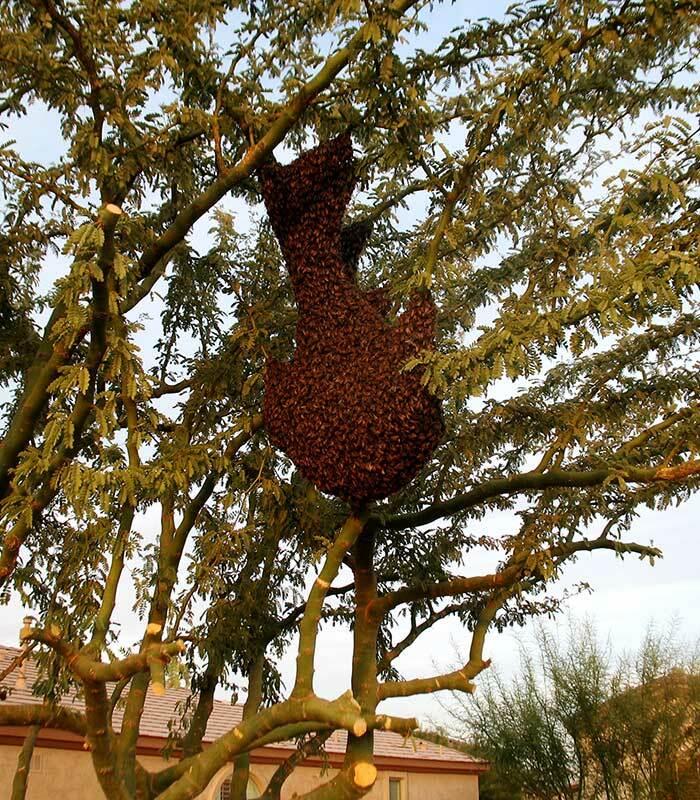 Rio Verde has a very high population of Africanized bees over half of our call's to Rio Verde and far north Scottsdale are Africanized and tend to be well established by the time homeowners discover them. Most of the homes in Rio Verde are right in the middle of untamed desert leaving them open for all sorts of rodent, reptile and insect infestations and problems. 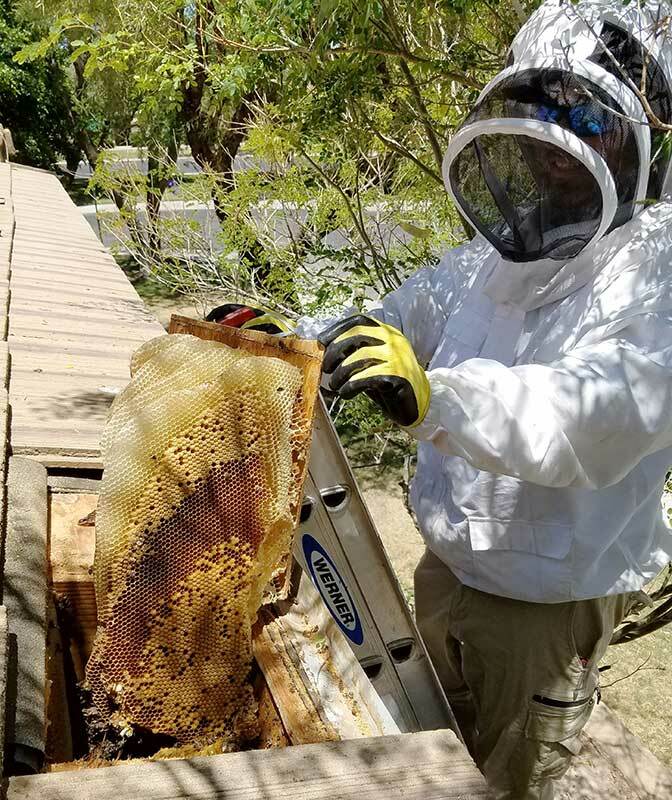 The homes in Rio Verde may also be a little difficult to find at times but we have been servicing this area for years and know most the roads well. We average a lot of bee removals in Rio Verde every year with bee problems and increasing every year.